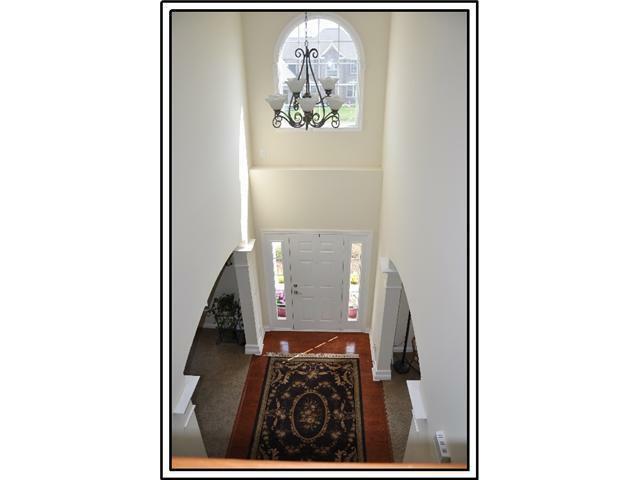 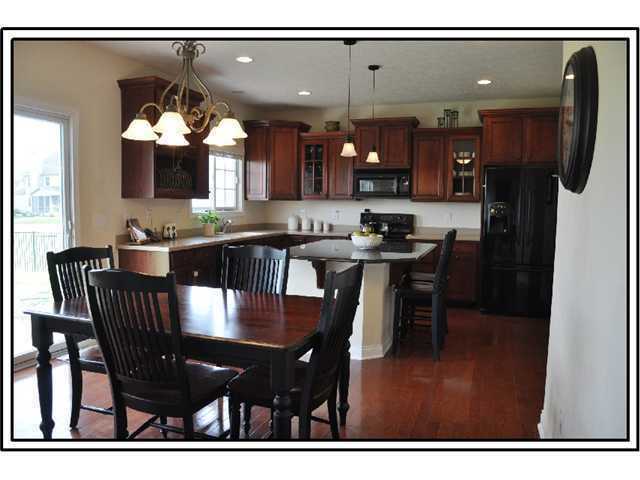 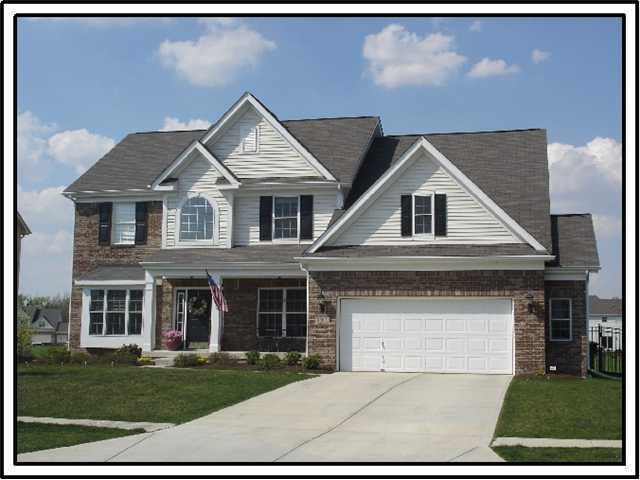 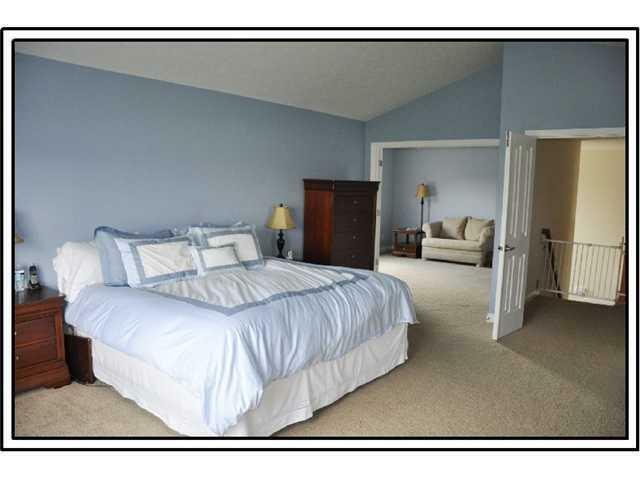 Beautiful 5 BDRM Home For SALE in Zionsville! 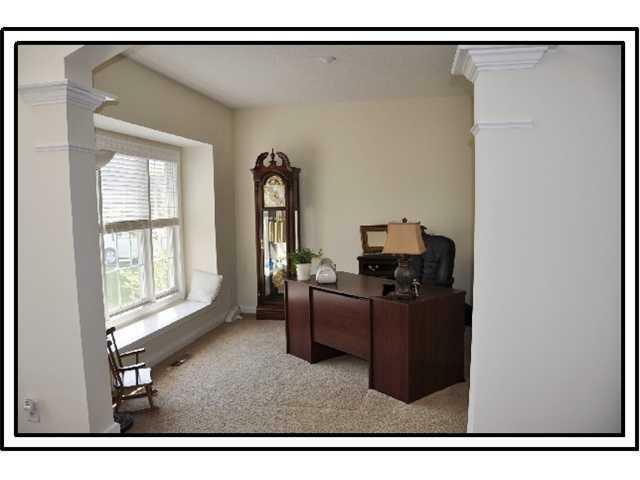 Office/Den and 1 BR & Full Bath on Main Level. 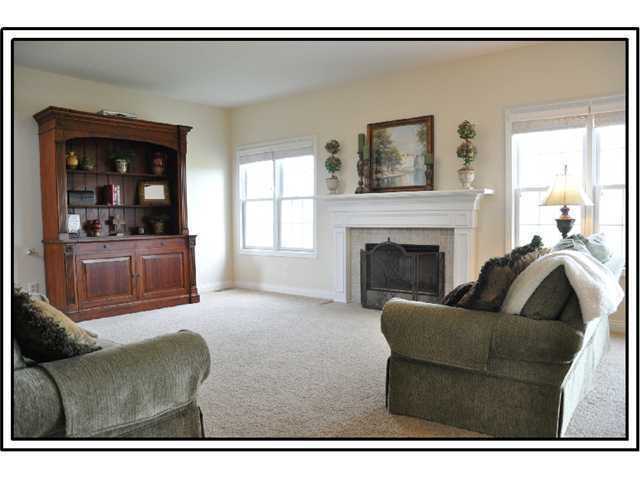 Family Room w/fireplace is open to the BkftRm. 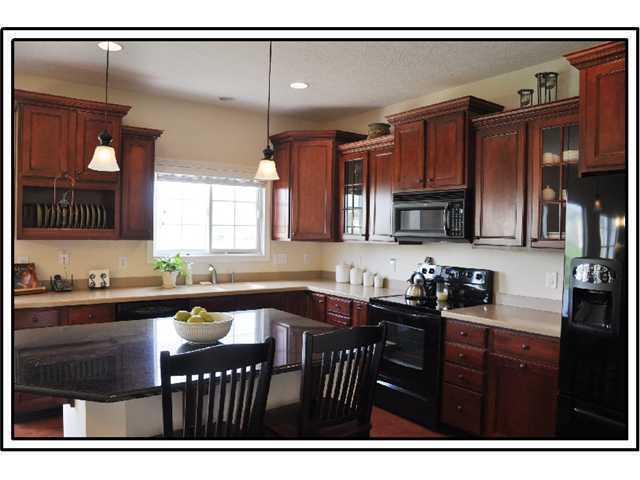 Kitchen has solid surface countertops, center island w/bkft bar & walk-in pantry. 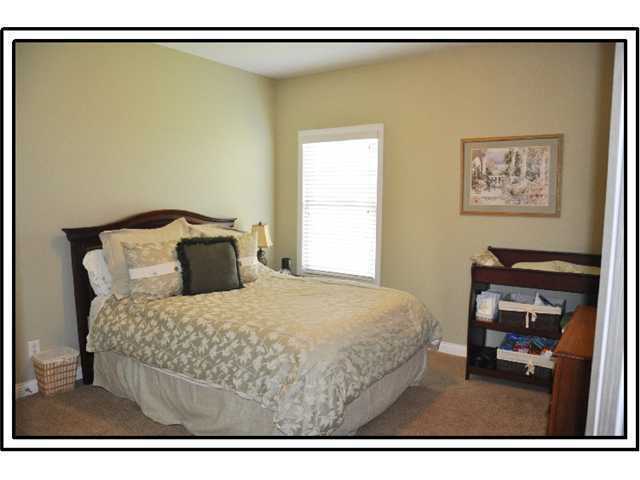 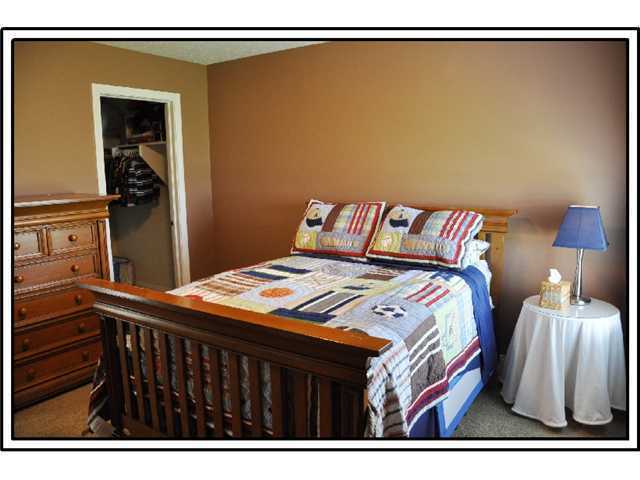 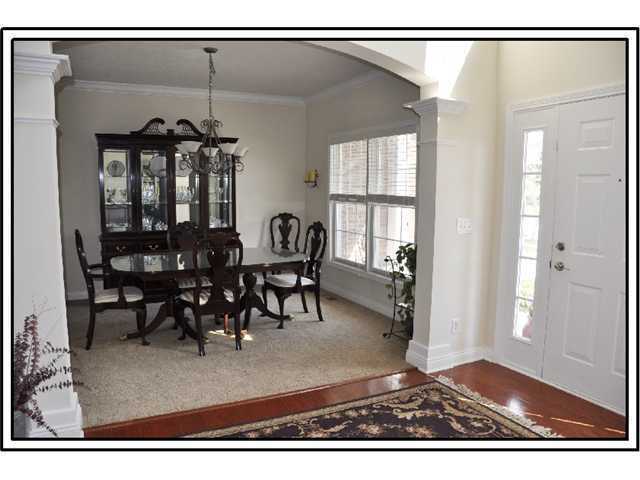 Master w/Large Sitting room attached and Master Bath w/Garden Tub & His/Her vanities. 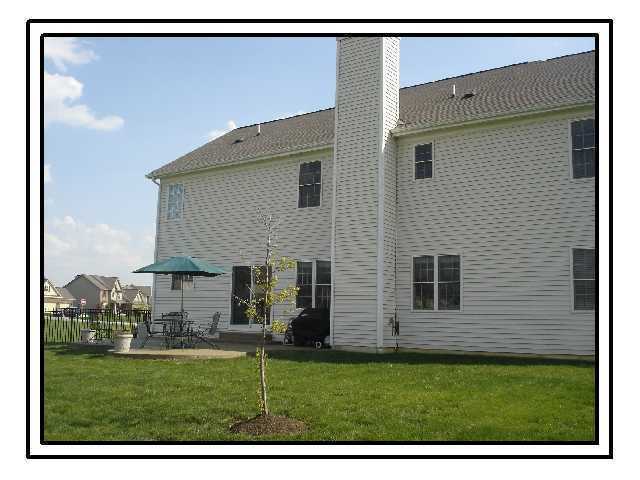 Wrought iron fenced in backyard and Large common area on both sides. 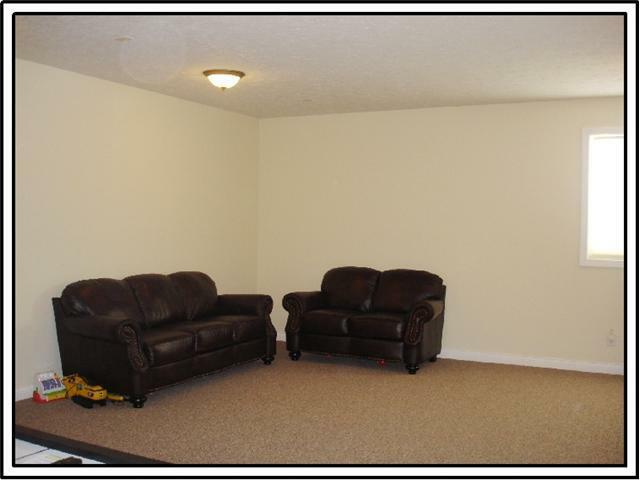 Finished basement with Rec Room w/daylight window & huge storage room.